Tourist Refund Scheme (duty free). 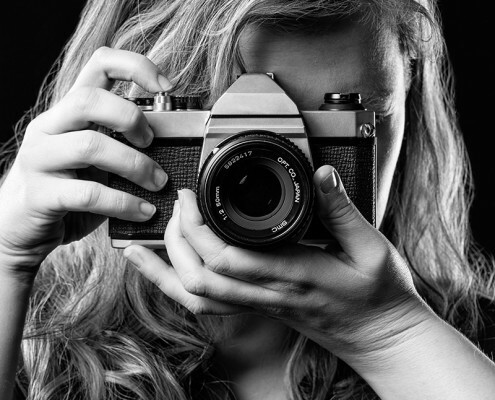 Visit our national site for all online purchases of new photographic equipment. For the benefits of a local purchase we match online prices in-store from Australian resellers. The philosophy at Ringwood and Croydon Camera House is to do the right thing by the customer and the rest will look after itself. Both Ringwood and Croydon Camera House are independently owned and operated. Established in Melbourne’s eastern suburbs since 1985. 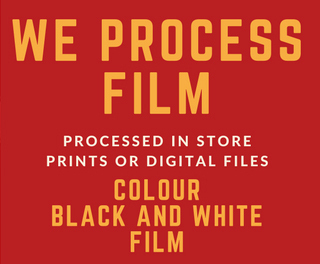 Lewis Roper opened the store after working in the photographic industry in the UK and Australia since the 1940’s, soon after he opened the store his son Nigel Roper joined the business and Nigel is now the managing director. We opened the doors to our Ringwood store in October 2015. Our greatest asset is the staff. Twenty enthusiastic photographers and videographers that love to share their knowledge and experience. The philosophy is to do the right thing by the customer and the rest will look after itself. We pride ourselves on our customer service, competitive pricing, extensive range and knowledge. Please visit our Ringwood store.